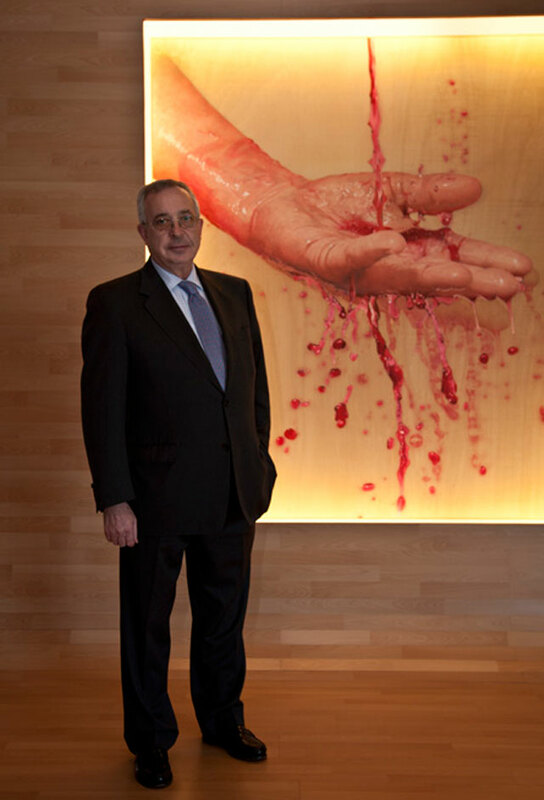 Felix Solis Yañez, President and CEO of Felix Solis avantis has travelled recently to Japan, where he has experienced at first hand the positive image that Spanish wines have in Japan. The President is satisfied and values the positive image of Spanish wines and Spain as a brand. The hard work by all agents involved in the promotion of wines and Spain is highly beneficial for our country economy and diplomacy. In addition, the President met with some of the most important clients in one of the most popular Spanish restaurants in Tokyo, Sant Paul, owned by the internationally- known cook Carmen Ruscalleda, and highlighted by its exquisite service and cuisine, and of course, a very complete wine list of Spanish wines. Viña Albali and Los Molinos are the two most sold brands in Japan, both produced by Felix Solis in the winery in Valdepeñas. Since some years ago, the company has a representative office in Tokyo, being one of the most important markets in the region of Asia- Pacific. The latest data by ICEX shows that still the wine consumption in Japan is low compared to the US, France or Spain. However, the rate is growing and wine is consumed not only in restaurants, but also at home, because there is a better and wider distribution. Restaurants have increased their wine lists with more and more prestigious Spanish wines. In 2013, Spain became the fourth wine supplier to Japan, after France, Italy and Chile. Felix Solis Yañez commented during his trip to Japan: “culture, sports, and the good weather are the most valued parts of Spain in Japan. Japanese clients also appreciate tradition and the excellent quality- price ratio of our wines, and this is an advantage”.